Have you recently purchased a vehicle and it came with a transponder key? And you don’t know what it is? Or have you just discovered that you haven’t been tapping the full security potential of your vehicle? This post is for you. Read this to learn what a transponder key is. Also, learn how to set yours up and begin using it. The transponder key is a vehicle security idea born in 1995 and has since then overtaken the concept of identification in personal and commercial vehicles. If you own a car manufactured after the 1990s, it is most likely equipped with a transponder key and a receiver in the car too. If any other key but this transponder key is inserted in the ignition of your car, it will fail to start. This is because only that key can disarm the immobilizer in your vehicle. However, duplicates can be made. Without disarming your immobilizer, your car will not move. So, it doesn’t make sense to have only one of such powerful keys. How then do you program a transponder key if you just got one? Or maybe you bought a new transponder key and got it cut, how do you program it to be used in your car? First of all, you will have to purchase a new car key. Uncut car key. Be careful of keys that have already been cut. This one will be almost impossible to recut. 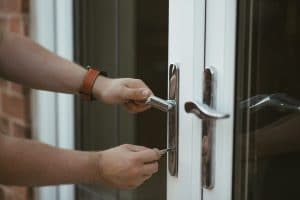 The best way, however, to make this purchase is with your locksmith. Secondhand keys (which have already been cut) are most likely already programmed. And they are near-impossible to reuse. Get a blank transponder key. 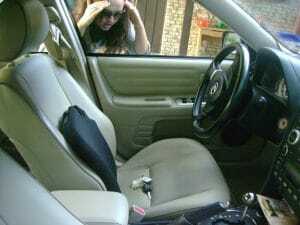 And the next step is to find a reliable automotive locksmith to do the key cutting for you. 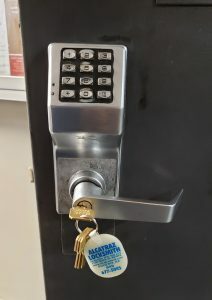 When the key has been cut, you can then proceed to program your new duplicate key. How do you program your transponder keys? When you have those, get into your car. Make sure your original transponder key is not around you or the car so false signals won’t be sent to your car. Firstly, insert the new (unprogrammed) cut transponder key in the ignition. Turn the key to the “On” position. Leave it in the “On” position for 10 and a half minute. That is 10 minutes and 30 seconds. Then turn it off. Secondly, repeat the same process described above. And thirdly, do it again. Essentially, you are turning on the vehicle for 10 minutes and 30 seconds and then turning it off 3 times. This way you’ve successfully programmed your transponder key. You can then start your engine with this key. Key programming doesn’t only involve turning the ignition on and off at regular intervals. The purchase of the blank transponder key is quite tricky and an inexperienced person could easily make mistakes and waste money. 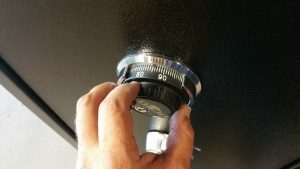 We recommend you do this with a locksmith you trust. 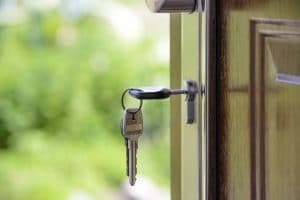 Also, cutting a blank key is a service you will want to reserve to the best professionals in the business. 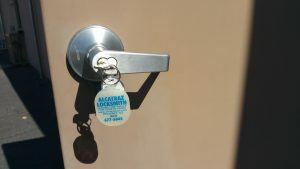 We have technicians who are equally proficient at key programming as they are at cutting transponder keys. Contact us for key programming services in Phoenix.